Please join us for a “Painting with a Twist” style Fundraiser for 2017 Montreat Camps. 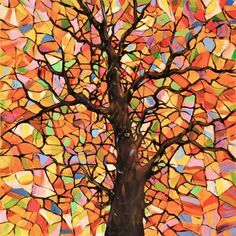 Sarah Propps will walk us through painting the tree picture posted here. All skill levels of painting are welcomed to participate. Painting will be on Friday 28th of April at 7:00 in the fellowship hall at our church. See a youth for a ticket. Ticket cost is $30 (covers all supplies) and you can take your finished painting home. Any questions please e-mail or call Arthur at the church office. 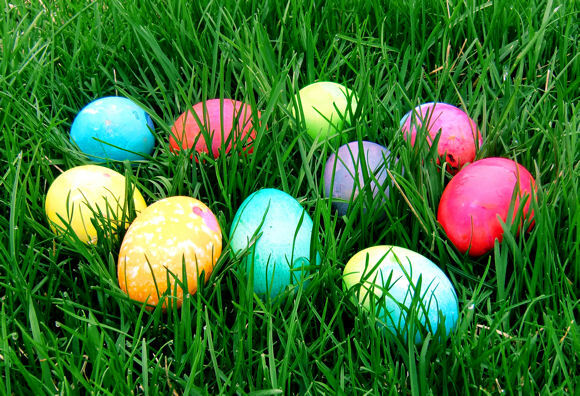 YOU ARE INVITED TO AN EASTER EGG HUNT! 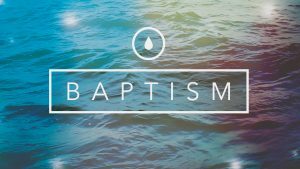 April 15, 2017 from 10:00 am thru 12:00 noon @ First Presbyterian Church. 516 Pecan St., Texarkana, AR. Anyone under 6th grade welcome to hunt eggs and anyone older than 6th grade can come help! Or eat some candy! Contact church office (870-774-6453) or Stephanie Jackson for further. 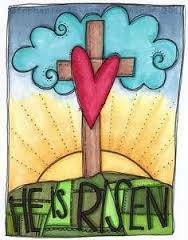 We will be painting the “He Is Risen Cross.” No art supplies needed. Everyone please bring a favorite snack food or drink. Any questions please call the church office at 870-774-6453 or see Arthur.